Welcome to the Long Valley world ? Be sure to subscribe to my newsletter to receive notifications of when new books hit the shelves. With that out of the way, here are all of my Long Valley series. Enjoy! Is she the answer to his dreams…or the person who will be forced to destroy them? When Stetson Miller inherits his father’s farm in Idaho, he’s too focused on crops and yields to pay attention to the financial side of things. The next thing he knows, he’s got a stack of unpaid bills, the bank is threatening to foreclose…and the auditor who’s come to examine his accounts is the sexiest thing he’s ever laid eyes on. 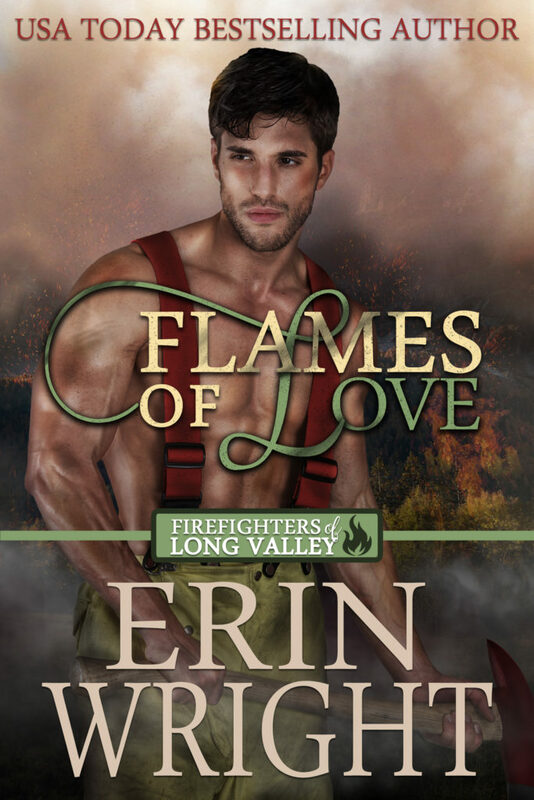 The Firefighters of Long Valley sub-series starts out with Flames of Love, where Jaxson realizes that getting exactly what he wants isn’t all that it’s cracked up to be. Gunner Nash left town the day after high school graduation, and hasn’t looked back since. He and his twin sister, Georgette, were happy living anywhere but Sawyer. But Gunner’s finished his stint in the Navy, and is now drifting, looking for a purpose in life, or at least a roof over his head. His older brother, Luke, offers him a place to stay until he can get back on his feet.